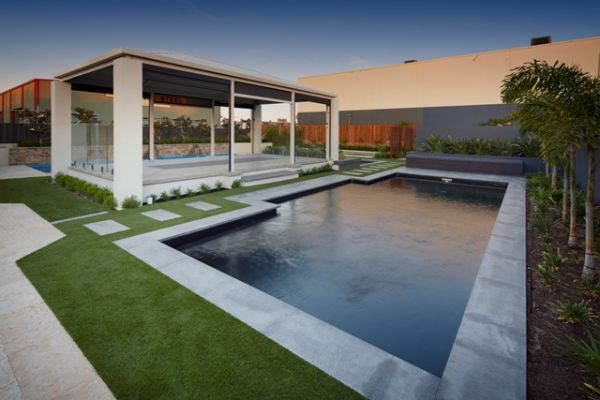 All Seasons Synthetic Turf provides Australian made Synthetic Lawn to Perth residential and commercial. We are fully equipped to look after all your earthworks needs. We have several tipper trucks, Bob Cats and mini diggers. 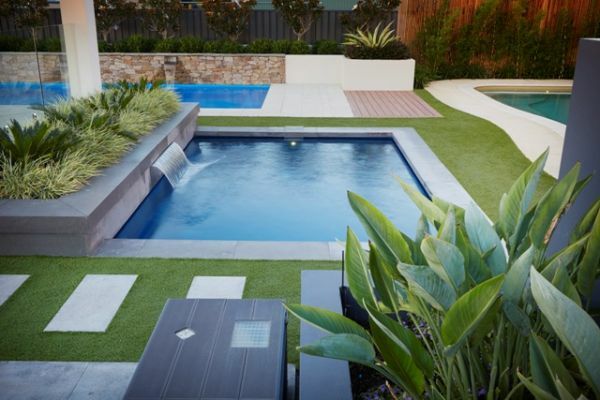 This combined with our highly trained installation teams means all the work is completed by ourselves ensuring a professional service. 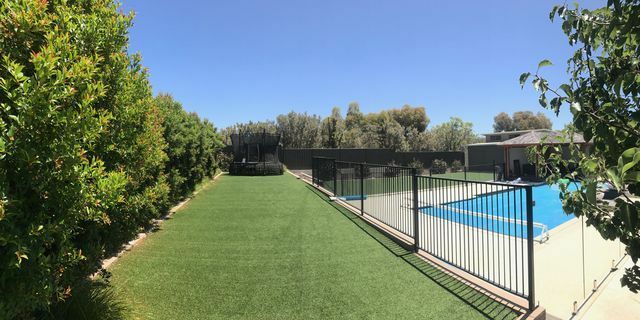 We have the latest technology to significantly reduce the surface temperature of your synthetic lawn and our new Silverback Lawn and Pet Infill means our Australian made lawns are perfect for pets and children.